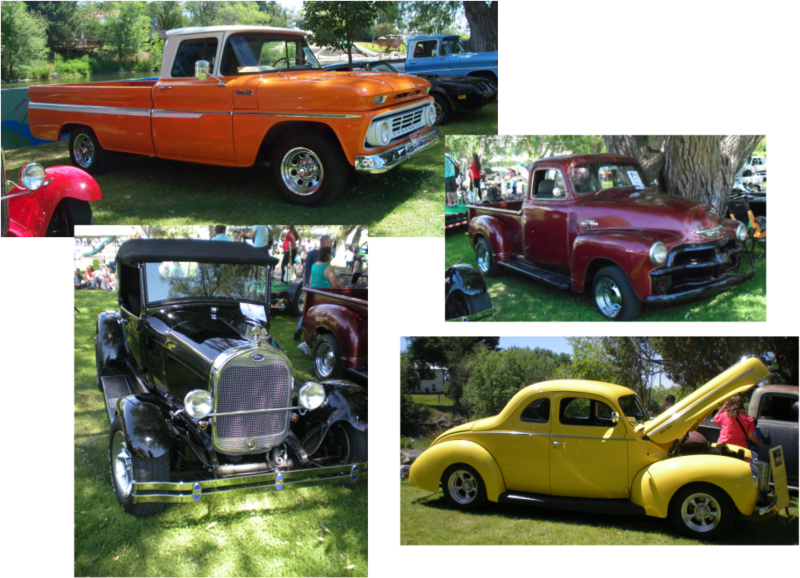 The 2019 Annual Classic Car & Hot Rod Show will be held on Saturday, July 27th, from 9:30 a.m. to 2:30 p.m. If you have a classic car or hot rod and wish to showcase it with us, please download the car show entry form, fill it out, and return it. Please enjoy the photos from past car shows.